Published March 25, 2018 at 1080 × 1080 in Vote for us! 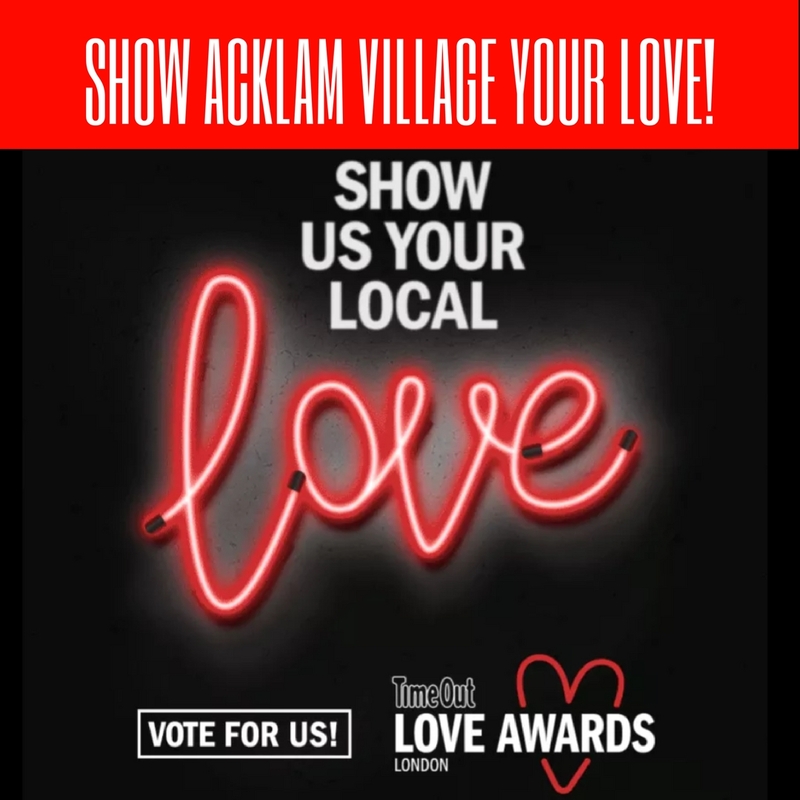 Vote for Acklam Village Market in this year’s Timeout London’s Love London awards. We love you too! Acklam Village has been voted London’s favourite music venue!